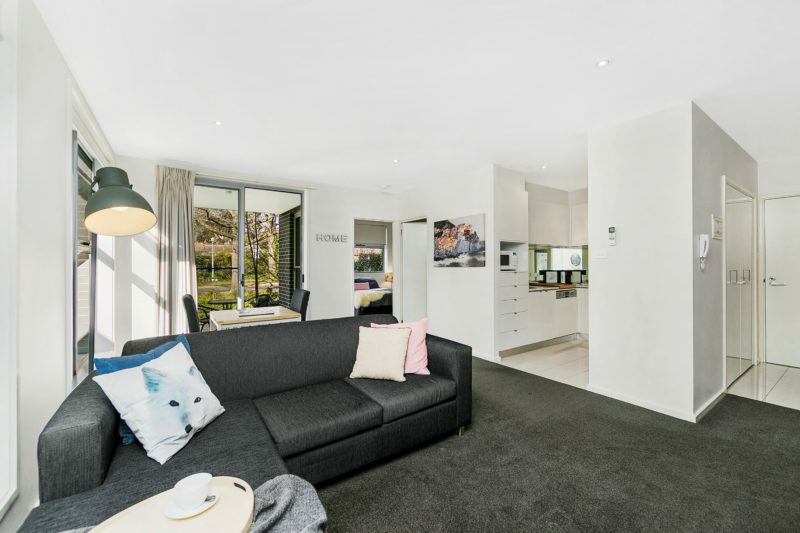 Canberra Furnished Accommodation provides self contained apartment accommodation in Canberra. 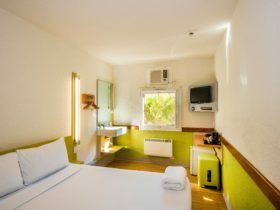 Perfect for corporate, diplomat and government guests, those renovating, relocating or just enjoying a family holiday. 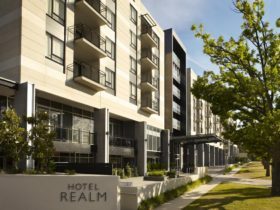 Offering budget and executive accommodation at a great price, all apartments are fully furnished and ideal for short or long term accommodation in Australia’s capital city. 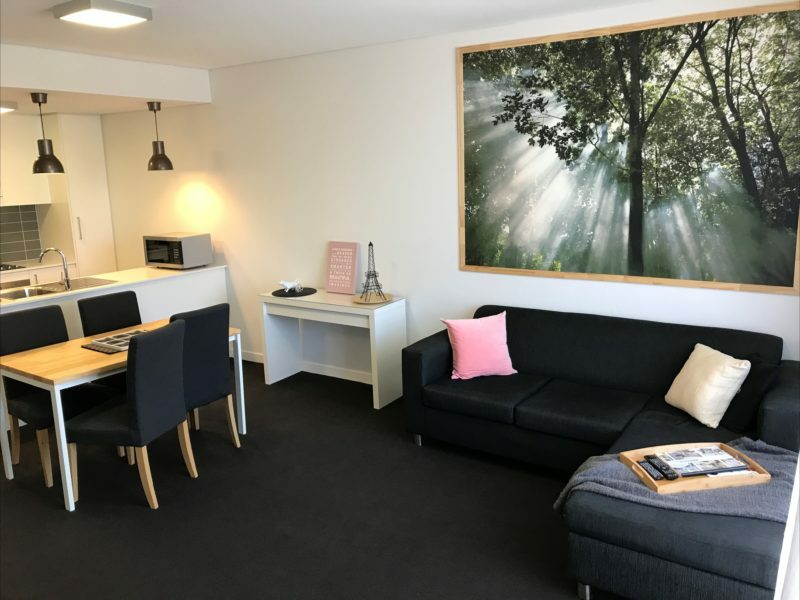 Canberra Furnished Accommodation Apartments offer a ‘home away from home’ – an ideal alternative to hotel accommodation. 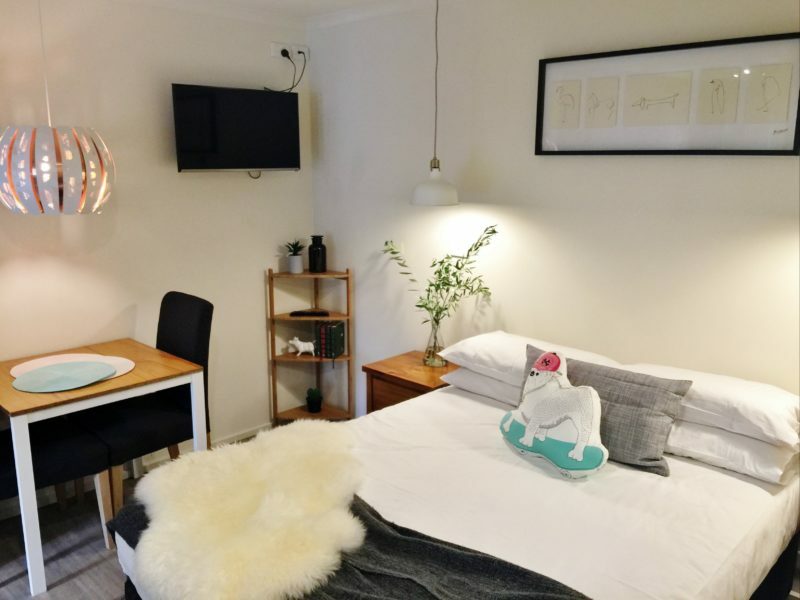 Enjoy apartment facilities including an exceptionally well equipped kitchen, quality home comforts including modern furniture, plush towels, quality ironed bed linen, comfortable beds, internet access and espresso machines. Book now! 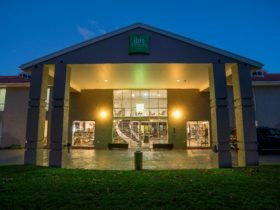 We offer fully furnished accommodation across multiple locations around Canberra. Our rates change depending on how long you stay with us. The longer you stay the less you pay!